Interact with experts in school business management. Participate in face-to-face dialogue with your peers on topics most relevant to you. Acquire creative ways to increase efficiencies and reduce costs for your district. Build confidence in your ability to communicate and negotiate in high-stakes situations. Discover valuable products and services for your schools and your central offices. Earn CPE credits at the many informative educational sessions. 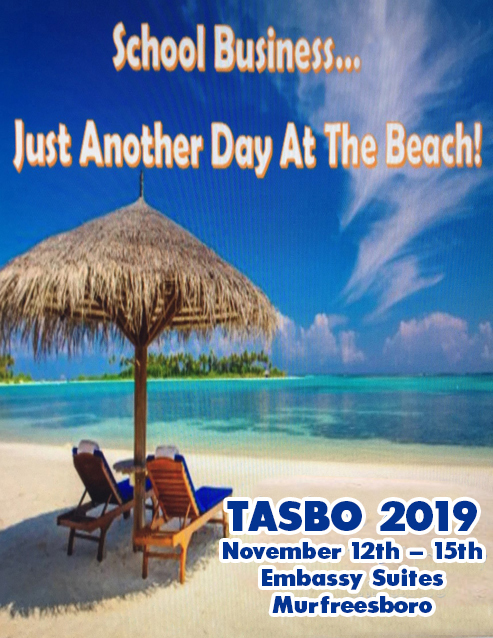 The TASBO Annual Conference and Exhibits is designed specifically for school business professionals who want to exchange ideas, build relationships, broaden their expertise, enhance their leadership skills, advance their careers, and better serve their districts.